You are a banking advisor, RBC ambassador and an exceptional customer service representative. 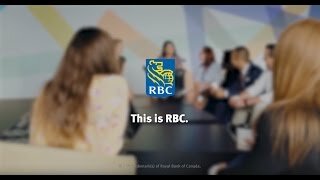 You champion the RBC brand and provide support to our clients as they will interact with us in very different ways; whether it is by phone, email, chat, video, social media or mobile. This role is full time and shift oriented. Our centres are located in Moncton, Montreal, Mississauga, Winnipeg and British Columbia. If you are passionate about delivering exceptional customer service and providing solutions for client's needs, you can build a long term career as a highly knowledgeable professional banking advisor in our Advice Centres. Is this job right for you? Check out our video and decide for yourself!